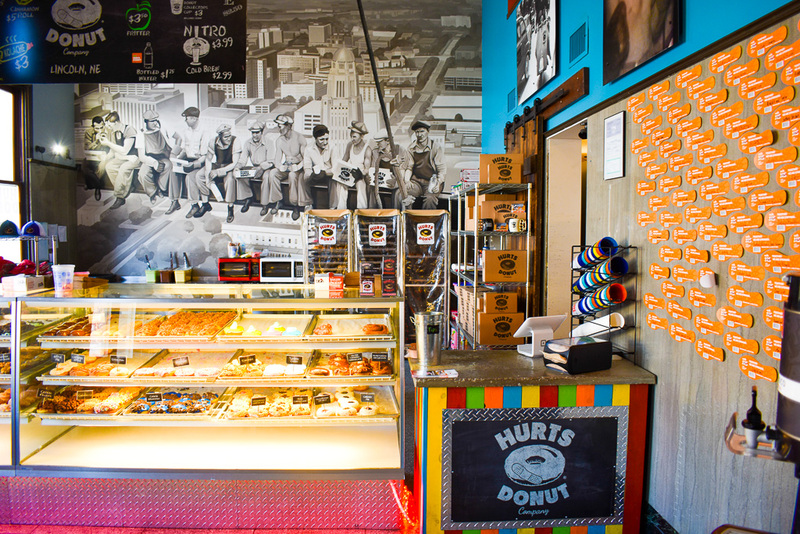 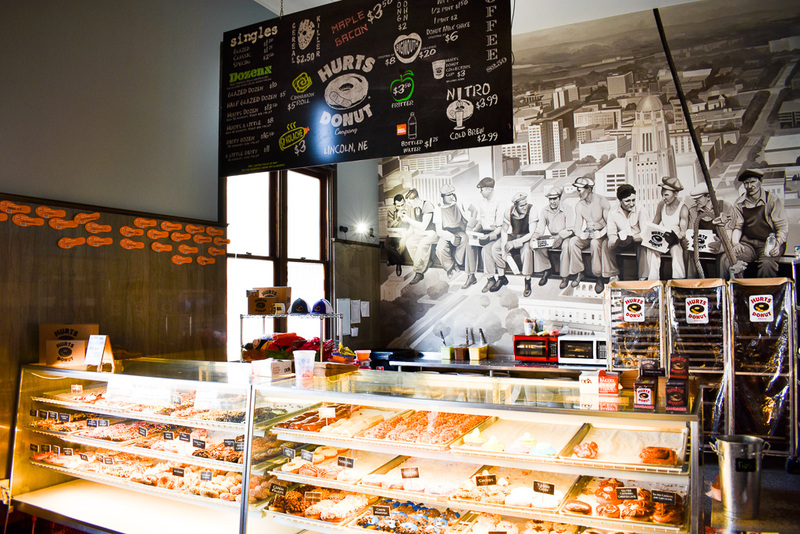 NGC Group, Inc. : Project Portfolio : Project Portfolio : Hurts Donut Co.
NGC was contracted to complete the first Hurts Donut in Nebraska! 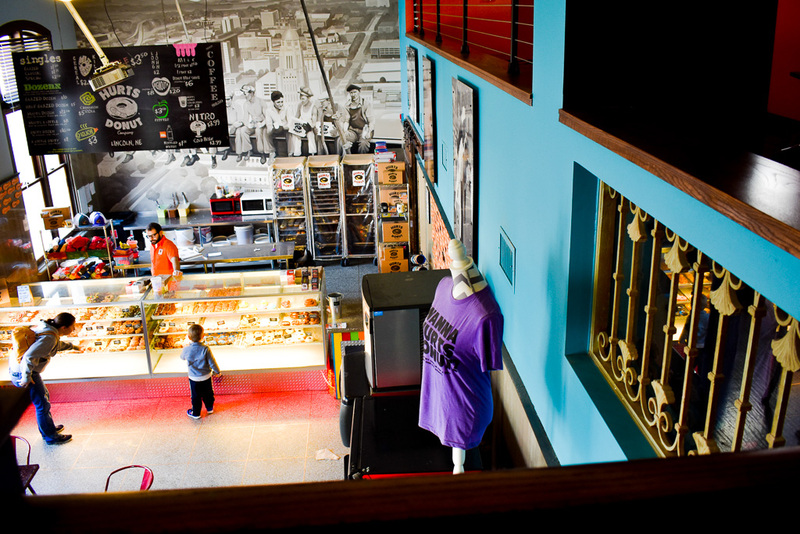 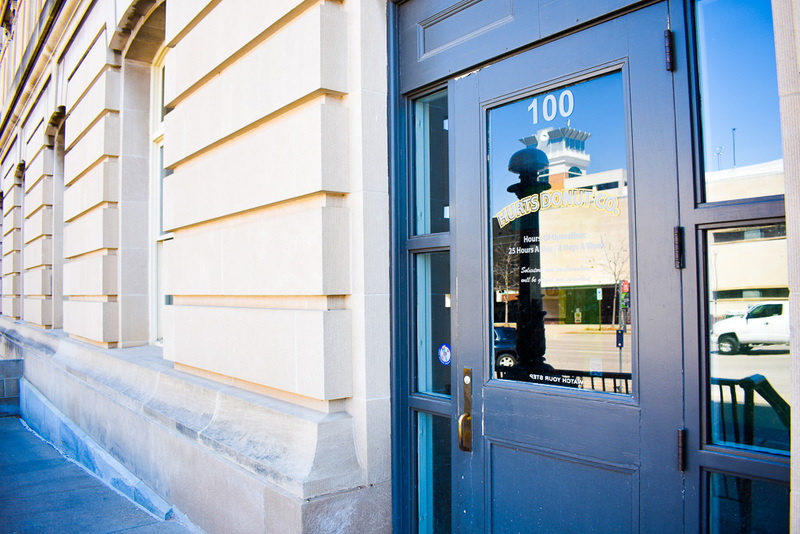 Located in the historic Grand Manse Building in the heart of downtown Lincoln, this space was once used as an office space and was converted into a store front for the bakery. 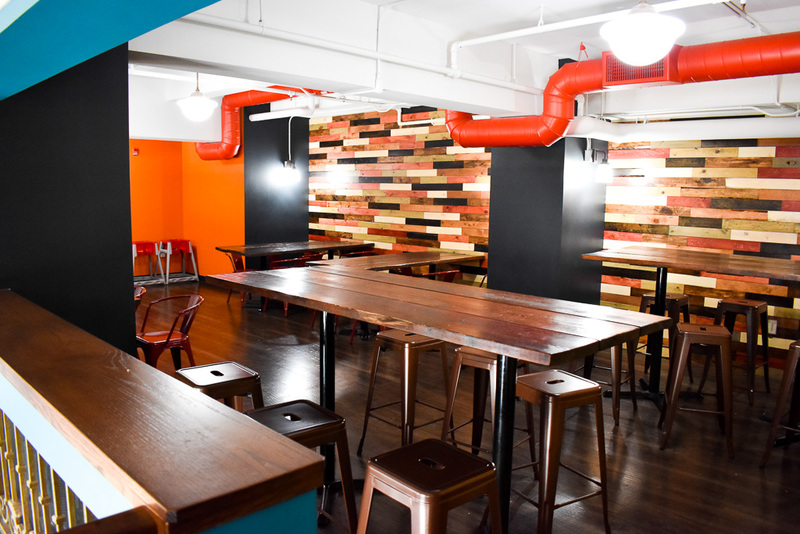 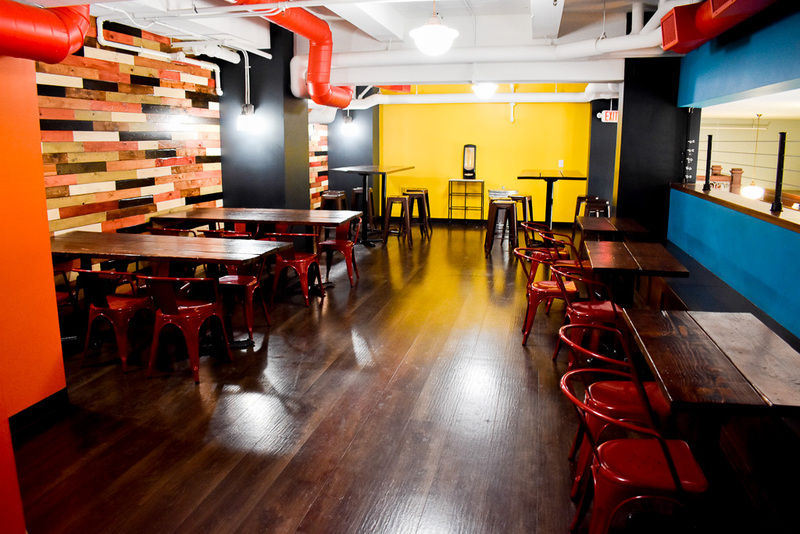 The space features a commercial kitchen, display counter and an upstairs dining area to accommodate guests 24/7.